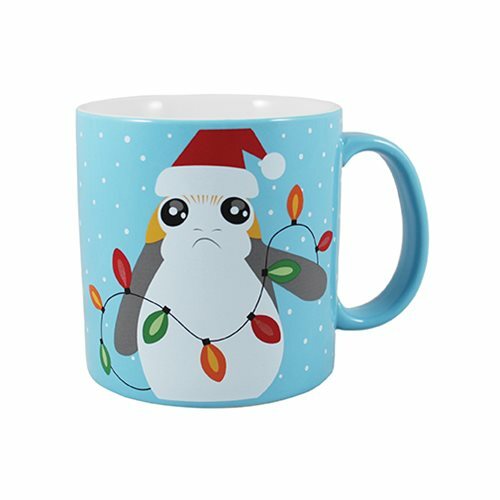 You can't escape the Porg! 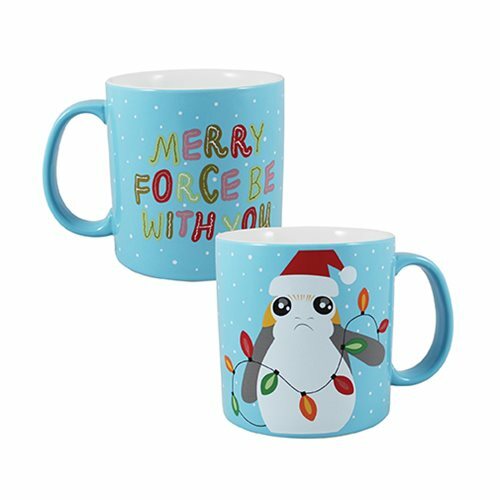 Now these troublesome little vermin have infested your holidays with the Star Wars Porg with Santa Hat Holiday 20 oz. Ceramic Mug! Made from high-quality stoneware, it's both dishwasher and microwave safe. Measures roughly 4-inches tall. 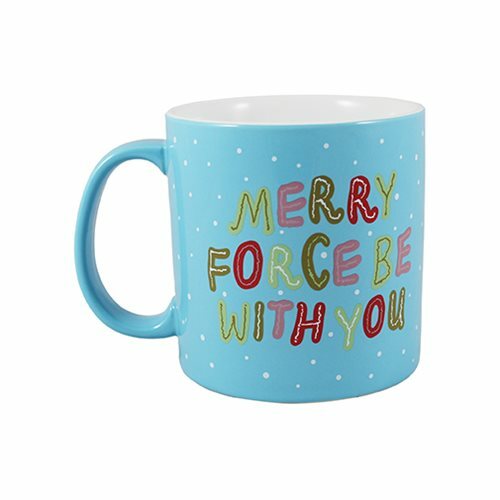 Merry Force be with you!